Technical Support Representatives assist customers to resolve technical issues that they are having with the product or services of your company. Their job is to answer questions and give solutions to issues experienced by users of technological product or service. 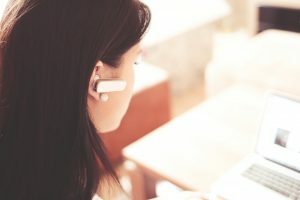 airisX Technical Support Reps work in a secure and well-managed call center and are ready to assist your customers about their concerns about your product and services. Having a Technical Support Representative for your products and services is very important. 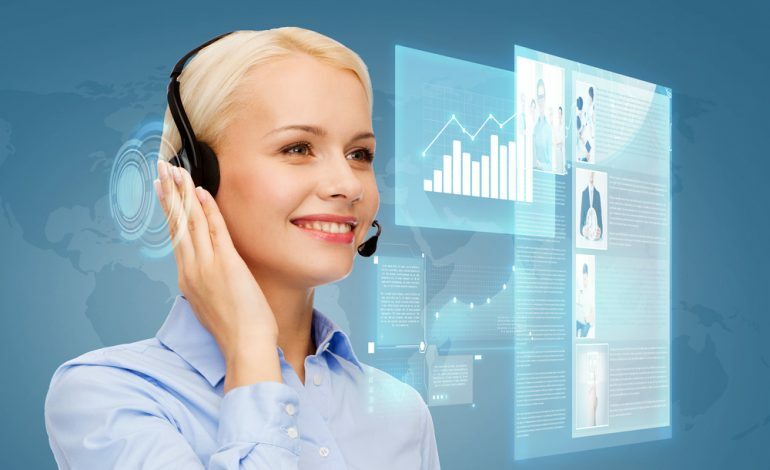 Your Technical Support Rep will answer calls from customers having an issue with your product and services, and they are the ones who will assist the customers to fix it, and record the issue at the same time, so you will have an idea on what upgrades or modifications that you need to make on your products or services. Technical Support Representatives plays a big role in your company. They are the ones who will make the customers who are frustrated about your products and service happy again. They are also the ones who will give an idea on the upgrades and modifications that needs to be done on your products and services that you may have overlooked. Technical Support tickets are a potential goldmine of potential product differentiation opportunities. With that being said, let’s dig in a little deeper on what are the duties and responsibilities of an airisX Technical Support Representative. Answer incoming calls from customers and provide technical assistance, like troubleshooting the router/modem (or whatever your product is), sign up on emails, browser settings, etc. Interact and engage with other departments to resolve customer’s concern accordingly. Upselling additional products, services, and upgrades to the customer. This is mostly done to address customers concern with their current service or product. Determine next steps, actions taken, and completion of the customer’s complaints. Outbound follow-up calls to update your customers about the status of the complaints that they have. Escalates customer’s issues whenever it’s necessary per your processes and procedures. Test, analyze, and troubleshoot customer’s reported issues. Accurately record customer’s concerns. Offer suggested improvements on the product or service whenever necessary. Interpret customer’s records and repair tickets. Prepare reports and process paperwork. Multitasking is a skill that all Technical Support Representative from airisX have. 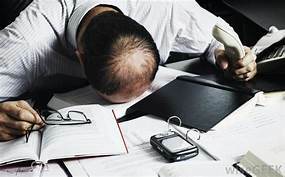 Talking to the customer while searching for a solution and recording the concern in the system to assist and address customer’s concern in a timely manner. Going the extra mile and doing out-of-the-box solutions ensures that the rep will handle your customer’s concern, and will be addressed accordingly. Clear communication between the rep and the customer is vital so that the rep can understand and address the customer’s concern accurately and in a timely manner. As their title implies, Technical Support Representatives should have an Excellent Technical Understanding. airisX Technical Support Representatives are trained so they fully understand how your product and services work. By doing so, they can assist your customers on their concerns efficiently. To provide better customer experience, airisX always makes sure that the Technical Support Representative that will handle your customers have experience and education in related fields. airisX Technical Support Representatives can adapt to any customer’s mood and assist them accordingly, and work well under pressure with minimum to no supervision.